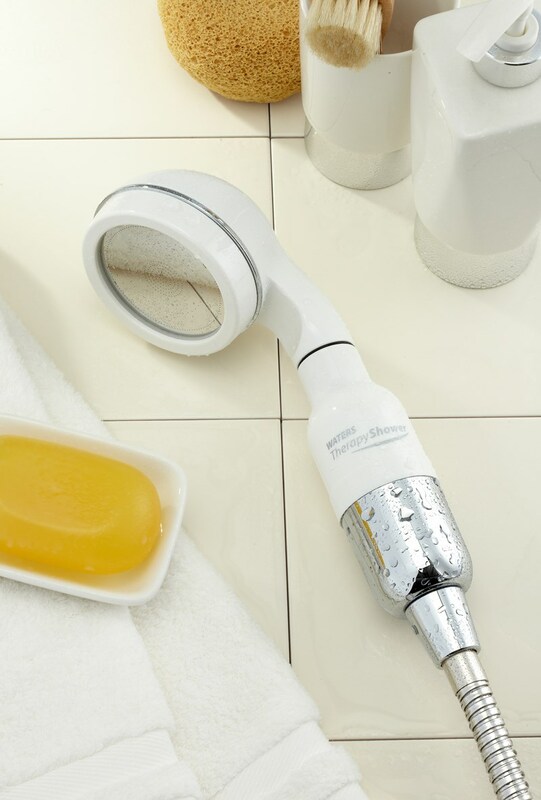 Give your skin a holiday with the Therapy Shower Deluxe! 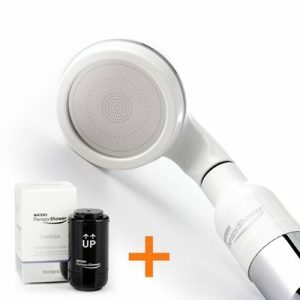 Removing chlorine, heavy metals (rust) and sediment using a patented combination of Vitamin C, Collagen, and membrane filter, the Therapy Shower Deluxe magnetises water and creates a negative ion effect, all with a water saving shower head. 1 x Membrane sediment fiters to remove organic impurities, dirt and rust.